Connolly and four other professors penned an open letter, entitled “’Trump Syllabus’ is as White as the Man Himself,” which was later published on the website of the African American Intellectual History Society and on the Chronicle’s website. 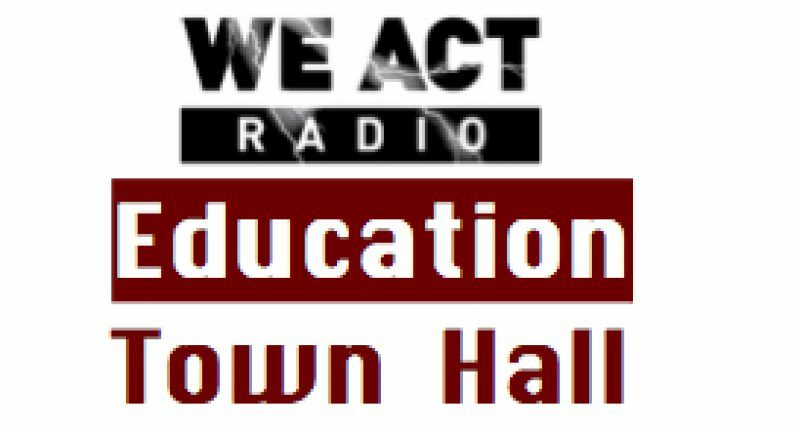 The Education Town Hall joined in signing this letter as did more than 300 others. Perhaps one of the most glaring omissions is the fact that the syllabus fails to acknowledge the intellectual genealogy on which it is based. So committed to presenting a “whites-only” portrayal of American political history, The Chronicle Review completely ignores the fact that it draws inspiration from several earlier initiatives led by scholars of color, including the #Fergusonsyllabus and the #Charlestonsyllabus. These efforts, rooted in urgent needs for racial awareness, utilize an interdisciplinary and inclusive approach to shed light on contemporary events — an approach sorely lacking here.“this syllabus offers a disgraceful example of white methodological myopia.” Regardless of The Chronicle Review’s intent, the syllabus reinforces the same racist, sexist, and xenophobic messages articulated by Trump and many of his supporters. Intended or not, this document offers sad testimony to the ongoing segregation of American political history, and is far less an interrogation of racism than an artifact of racism itself. We apologize for the absence of works by scholars of color and other marginalized groups. We recognize that these omissions are offensive. Responsibility rests solely with The Chronicle, not the scholars who offered suggestions for the syllabus. We have and will continue to cover issues of race, and we’d like to hear from you. In addition, the Chronicle published more responses to the original Trump Issue. Given the way the U.S. Presidential race has unfolded in the meantime, dialogue on this topic has become even more urgent.